Q. 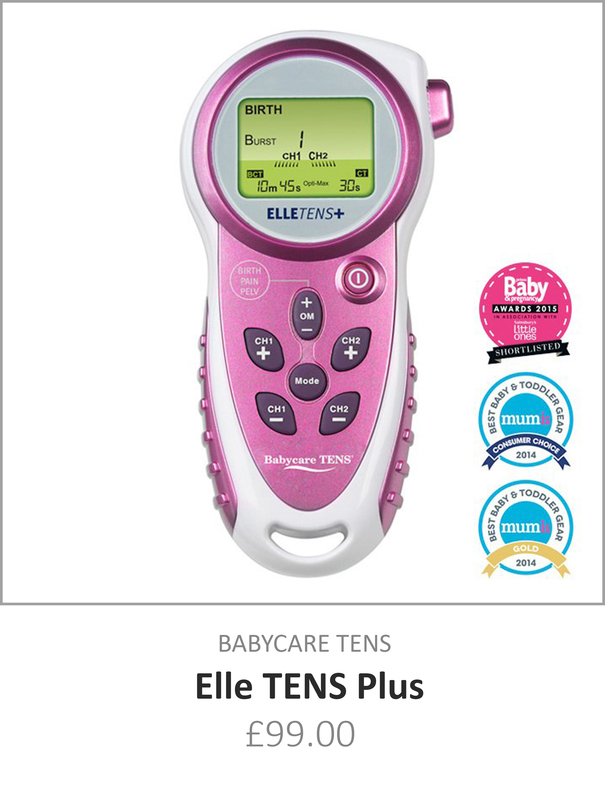 Is delivery of my Babycare TENS Free? 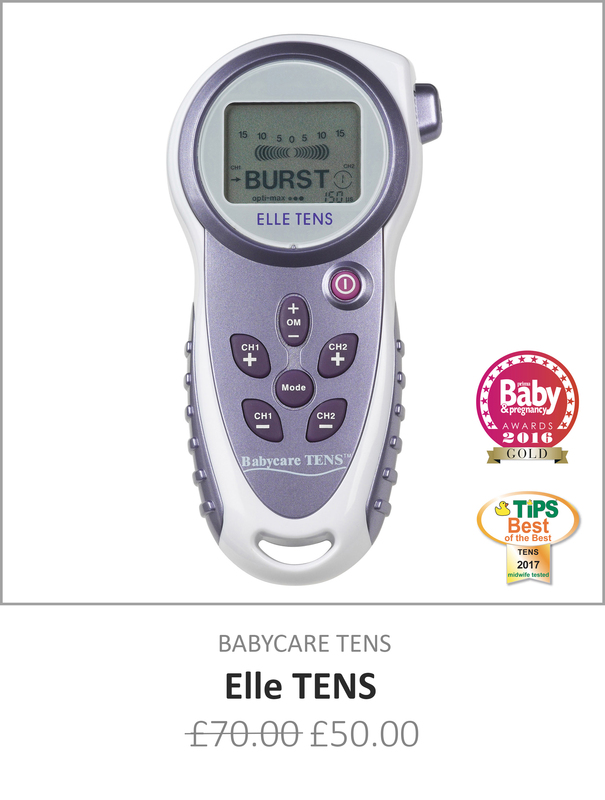 If you live in Ireland the Elle TENS hire unit is delivered for free, please allow 5-7 working days for delivery. 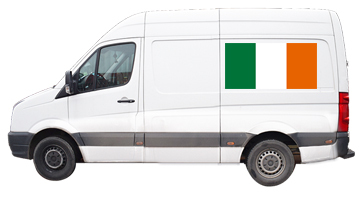 Please note currently only the Elle TENS is available for hire to Ireland. For all other purchases of machines and accessories delivery charges apply. Q. 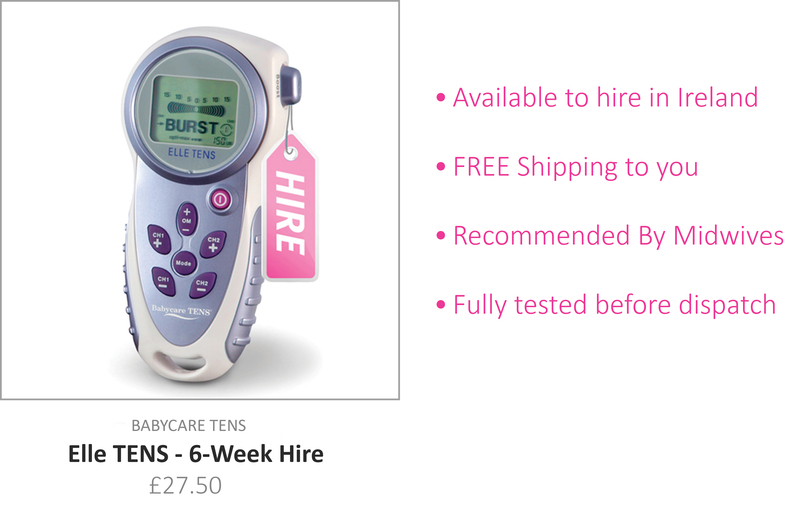 When do you send the Babycare TENS Hire unit? 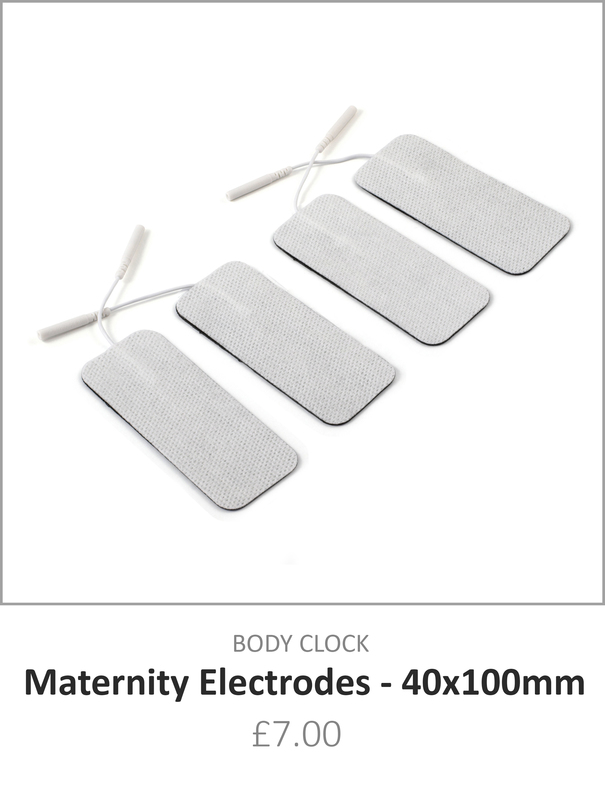 We send the unit 4 weeks before your due date. Q. 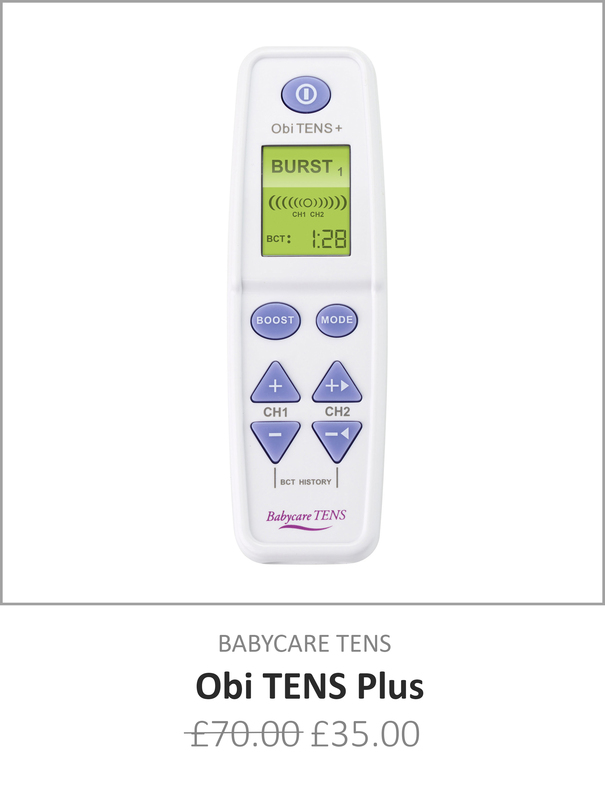 When do you send the Babycare TENS and accessories? 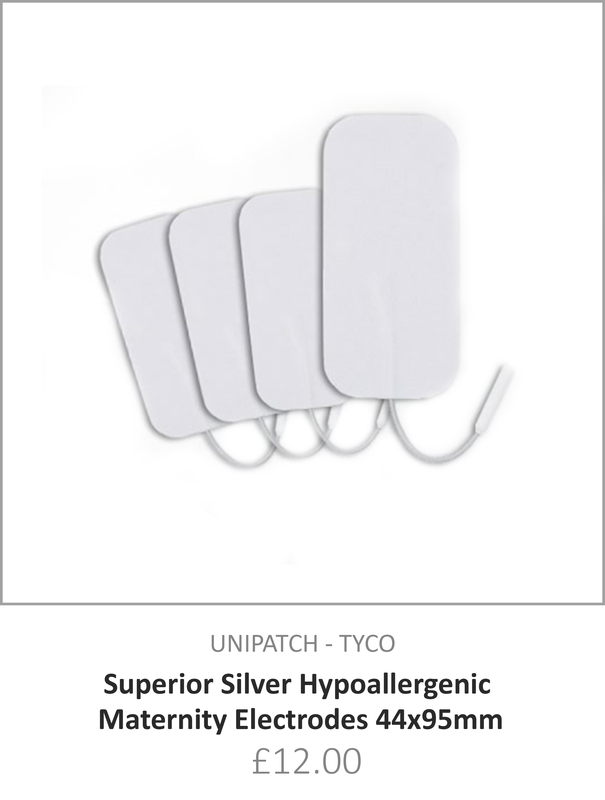 For all purchases of TENS units and accessories, your order will be shipped immediately. 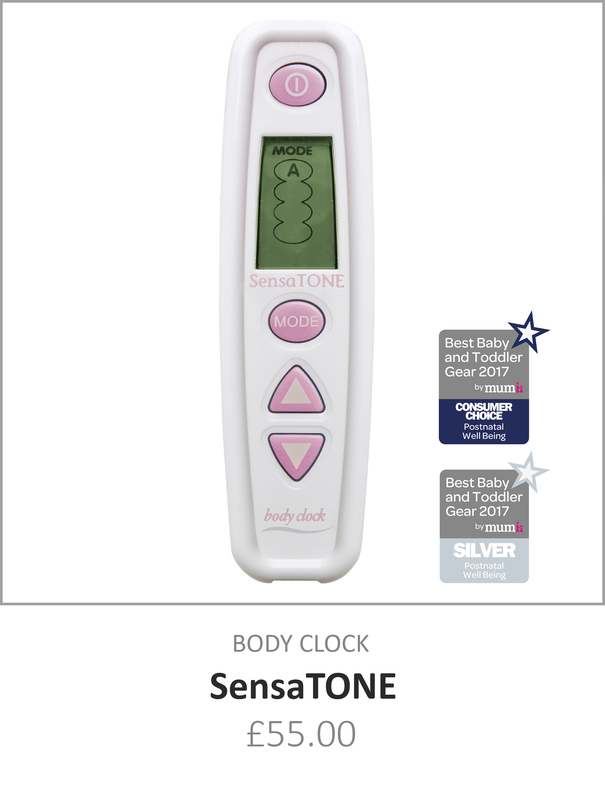 All Babycare TENS units are sent by the Royal Mail on the airmail service, please allow 5-7 working days for delivery. Q. Is There a Faster Service? Unfortunately overnight service is not available for customers in Ireland. Q. 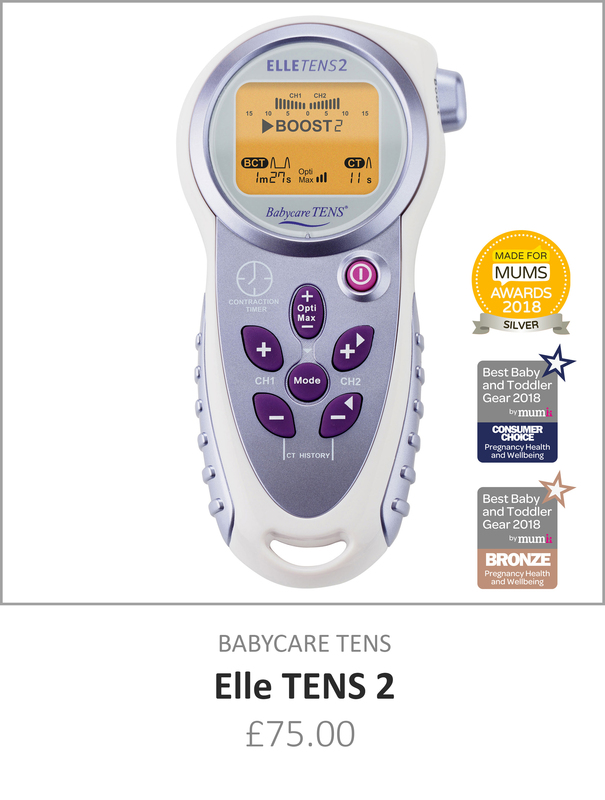 How do I return my Elle TENS hire? Place all items (except for used batteries and electrodes) in the return envelope provided. If you do not have the return envelope, please ensure that the one you use is padded so that the machine will not be damaged in transit. Complete and enclose the return slip provided. If you do not have this slip, please remember to enclose your name, address and telephone number with the hire unit. Securely fasten the envelope to ensure its safe return..
All hire units must be returned to this address and NOT to any third party retail store. We recommend sending your parcel by the Royal Mail’s Signed For or Special Delivery services. Alternatively, you must obtain a certificate of postage from the post office. Please keep your proof of postage for 3 months otherwise you will be held liable for the machine if it gets lost or damaged in the post.